Actor, director, producer, television game-show host, Larry Blyden (b. Houston, 23 June 1925; d. Agadir, Morocco, 6 June 1975) was born Ivan Lawrence Blieden, son of a Jewish lawyer. As a teenager he worked as a theatre usher and at sixteen landed a job as an announcer for radio station KPRC in Houston. After three years in the Marine Corps and earning a degree at the University of Houston, he studied briefly at the Royal Academy of Arts in London and then migrated to New York City. Greatly gifted at imitating foreign accents (and an avid traveler all his life), he worked in radio and the newly emerging medium of television. Discovered by Joshua Logan in a showcase performance of The Importance of Being Earnest, Blyden was cast in the Broadway hit Mister Roberts (1948), eventually taking over the role of Ensign Pulver. Roles in Wish You Were Here (1952) and Oh, Men! Oh, Women! 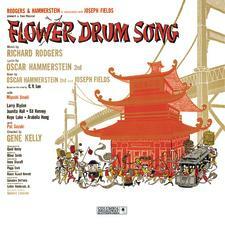 (1953) followed, and as the male lead in Flower Drum Song (1958), Blyden was nominated for a Tony Award®. In the meantime he spent a year (1956) playing a cab driver on a TV sitcom, Joe & Mabel, and made two films, Kiss Them for Me (1957) and The Bachelor Party (1957). During the ’60s, Blyden had a busy career as a television guest star, beginning with two memorable performances on The Twilight Zone: A Nice Place to Visit (1960) and Showdown with Rance McGrew (1962). 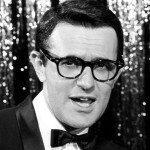 He also branched out into directing, with Harold starring Anthony Perkins, and headlined another sitcom, Harry’s Girls. 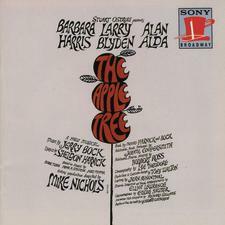 In 1966 he had the male lead in the musical The Apple Tree on Broadway, and the following year appeared in You Know I Can’t Hear You When the Water’s Running. At the same time he began a new venture as a game-show host in Personality; he had been seen on Password and other shows as a panelist since 1961. 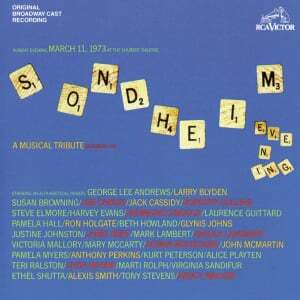 Larry Blyden’s last appearance on Broadway was in Absurd Person Singular (1974). In 1975, after making a pilot for a new game show, Showoffs, he was taking a vacation in Morocco when he suffered fatal injuries in an automobile accident. 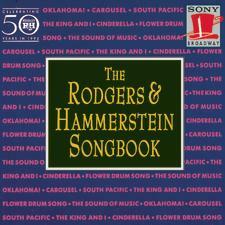 Blyden had been married to Tony Award-winning choreographer and dancer Carol Haney from 1955 to 1962. She died in 1964 from pneumonia complicated by diabetes and alcoholism. They had two children.